Later OHRWO take over and bring the showmix with Sizzla and Alborosie on the “I Know Myself” – riddim to an end. This months editions is rocking new Groovy Soca from the 2012 Carnival Season to the fullest. Last 30min new afro-tronic stuff.. enjoy! 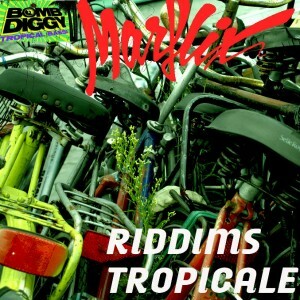 September edition of Riddims Tropicale presented by TropicalBass.com. Guest DJ: Silent Pressure. In this edition we play only music under 125bpm to keep it slow and groovy: Moombahton, Cumbia, Soca, African, Dancehall and other nice stuff.